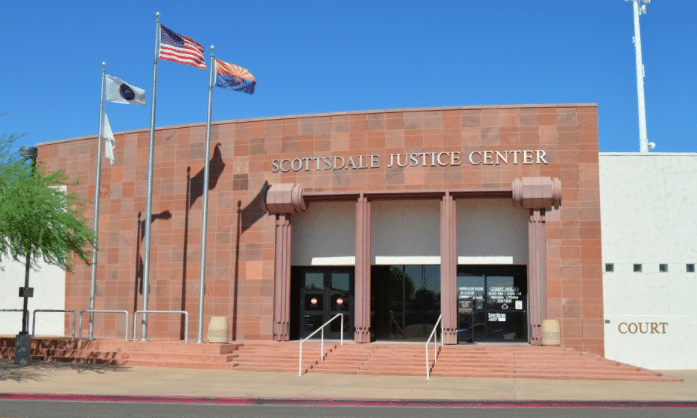 "AFFORDABLE LEGAL HELP FOR AZ"
How long will the Arizona DUI process take? Is it actually possible to win an Arizona DUI case? Do I actually have a defense to beat my DUI? What are the costs involved with a DUI conviction in Arizona? What penalties am I facing if convicted for a DUI in Arizona? Where can I find an attorney who knows the Arizona DUI law? Who is experienced in Arizona DUI representation? Why should I hire My AZ Lawyers to defend my DUI charge? Will I have to go to court? What will happen then? Facing a Marijuana DUI in Arizona? If you have been arrested for driving impaired under the influence of marijuana in Arizona, you need Arizona’s best criminal defense attorney. Even if a trace of marijuana is found in your system, you can be prosecuted. If arrested and convicted, you are facing jail time, big fines, and loss of driver’s license. Clients who reach out to our law firm after a Marijuana DUI arrest are fearful of both the penalties, and the affect a conviction will have on their future. You can not afford to put this type of crime into the hands of anyone other than My AZ Lawyers. The attorneys at our DUI Law firm have experience representing and defending Mesa DUI charges. Experience does matter in these serious cases. We understand that you do not want one mistake ruin your future. Discuss you case with us. We can help. We can protect your rights. Schedule a FREE consultation with a lawyer and find out what your options may be. Get answers to your questions and concerns. Get an understanding of what you are up against. Our attorneys are dedicated to winning, and our team will work to achieve the best possible outcome for each client’s particular case. Arizona DUI law states that it is illegal to operate a vehicle with Marijuana in person’s system. Even a drug’s “metabolite” in your system can result in a DUI arrest. This means that your body is still breaking down, or metabolizing, a drug, which indicates a person used the drug. Some metabolites stay in a person’s system much after the drug was taken. If a drug test identifies a drug metabolite, then there is presence of a drug. The metabolite for marijuana use may stay in the system for up to 30 days! Any trace of drug metabolite is enough to convict for DUI in Arizona. Driving with THC in the body is not legal in Arizona. THC is the psychoactive component of marijuana. Anyone can be prosecuted for DUI if there are ny impairing marijuana metabolite found in a driver’s blood or urine. According to the law of Arizona, it is illegal to drive with active marijuana in the body. Even if the drug did not impair the driver, if it is proven it was in the person’s system when driving, it is a crime. A citation for impaired or drugged driving charge can be issued for “impairment to the slightest degree.” This law prohibits driving while impaired by any alcohol or drug. Arizona law is zero tolerance. A DUI arrest typically is based upon the measurement of BAC levels. There are no marijuana levels. So any report of any level of marijuana in the system cannot conclude whether a driver was impaired. It can only prove how much drug was in the driver’s system. An officer would have to offer other reports about his or her observations that made him/her believe a driver was impaired. It is against the law in Arizona to drive with any drug in your system.This includes prescription medication. A person driving impaired even “to the slightest degree,” according to Arizona DUI law, may be arrested and convicted. For example, even if you have the prescription bottle or RX from your doctor with your name on it, or possess a medical marijuana drug card, you still may be arrested. Patients who qualify and register with the Arizona Department of Health Services and obtain a card may use and possess marijuana, but not drive under the influence. Arizona allows for residents to obtain both a driver’s license, and a medical marijuana prescription card. Those are proof that the state permits you to drive, and to smoke pot. It is illegal to use these two licenses at the same time, however. Users of legal, medical marijuana do get charged with DUI. Not only do tests look for active marijuana in your system, but they will detect any drug metabolite. In an alcohol DUI, driving with a blood alcohol content at or over .08% is illegal. With Marijuana, there is really no determined legal amount or % stated as a “legal limit.” So if a driver is impaired and drug tests reveal any amount of a substance in the blood, it may result in a DUI conviction. A patient diagnosed with a qualifying medical condition by a doctor may be issued an Arizona Medical Marijuana Registry ID card. Regarding medial marijuana DUI defense, a person is allowed certain levels of marijuana in the body’s system, but the “therapeutic” levels may not impair driving. There are also maximums to the penalties listed above, and there are different penalties for a Marijuana DUI if convicted previously of any DUI offense in the past 7 years. A marijuana DUI conviction stays on your criminal record forever. There is a legal process to “put it aside,” but it cannot be expunged, or removed. This means that when a job requires a background check, or when you apply for a job, employers will see the conviction. Some professions will not or cannot hire a person with a Marijuana DUI on their record. An employer may choose not to hire a candidate if they have have been convicted of DUI. Taking a Fresh Look at Medical Marijuana and Driving Facts in Arizona! Mesa DUI for Drugs Affordable Mesa DUI Lawyers DUI Attorney Mesa, Arizona Mesa DUI Attorneys Driving While Intoxicated, What’s with all the Letters? Breathalyzer Test Accurate? 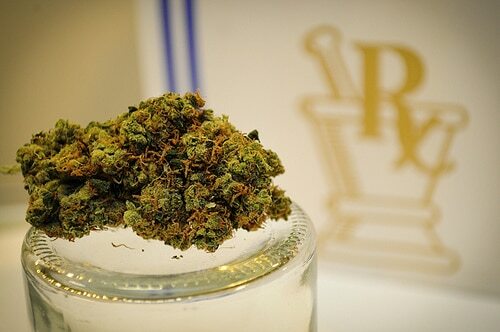 Taking a Fresh Look at Medical Marijuana and Driving Facts in Arizona! Arizona DUI Rates are Dropping — Does This Mean Stricter Laws are Working? Can a Person be Arrested for DUI Without Displaying Any Signs of Impairment? Driving While Intoxicated, What’s with all the Letters? Can You Fool a Breathalyzer Test?